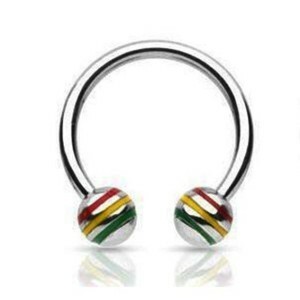 > PIERCING>Navel>Steel>Navel with ball rasta 1.6 mm. Navel with ball rasta 1.6 mm. 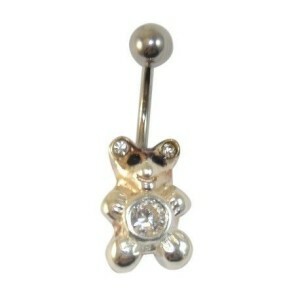 PIERCING - Navel - steel 1330-NVL020 - Navel with ball rasta 1.6 mm. 316 L surgical steel. ; ; Bar thickness: 1.6 mm; ; Measurement: 10 mm. 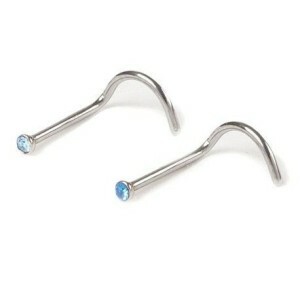 -Balls: 5/8 mm.